WE have all lost our tempers at some point. It's part of being human but when it becomes a constant problem for you and others around you, you need to deal with it. 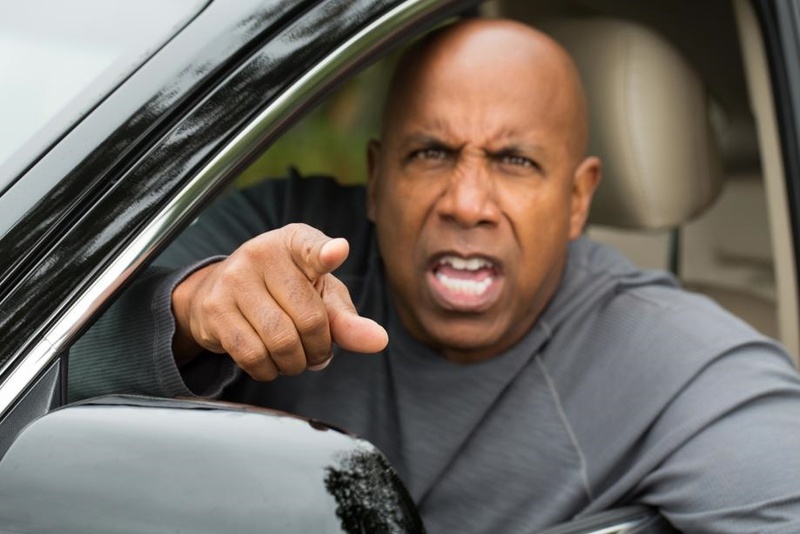 Here are some advice and tactics you can use to control your anger. - If you can prepare yourself beforehand for the situation, you will be able to handle it better. If you are prepared for a person or situation which may trigger your temper, you can gain a grip on it. Deciding in advance how you will handle your emotions and actions gives you more control. - Try to distance yourself psychologically from the situation that is making you angry. William Ury, cofounder of the Harvard Negotiation Project, calls this “going to the balcony”. Step back from the conflict. Get some distance, rise above it and view what is happening as if you are looking down at it from a balcony. - Know what the buttons are. If you can identify what your anger triggers are, you can steer your reaction into something positive. - The brain runs on emotions and processes information into stories. Like a TV studio, our minds take the raw sensory data we receive and makes a quick news story out of it so the rest of the brain can understand what’s going on. - The sight and sound of an event that’s captured by our eyes and ears is sent to the visual and auditory cortexes in our brain. - The cortexes process a tiny fraction of this information which is streamed to our prefrontal cortex. It makes complex decisions based on the data it gets. - But when we feel at risk, the amygdala shuts down the prefrontal cortex’s ability to make complex decisions and turns on our much simpler, animal-based fight-or-flight type of decisions. - Our brains are also messy machines and are not as neat as described, so if you feel your anger rising, you must ask yourself: do I have enough information about the situation to be sure my anger is needed?